Liverpool sits top of the Premier League table before the first international break of the new season. With four wins from four games and a better goal difference than the other teams, they have set the pace for the title early on. 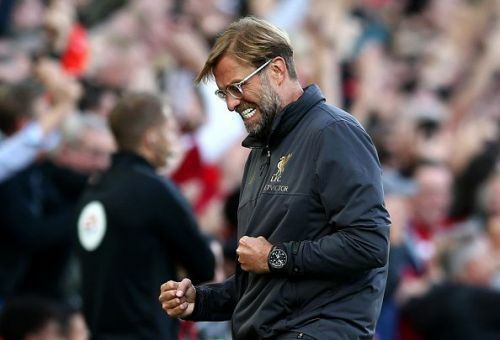 A fairly easy season opener against West Ham was followed by some tricky fixtures against Crystal Palace, Brighton and Leicester. In all these four games, they have only conceded one goal and that with a goalkeeping blunder meaning the team is built to attack as well as defend better. 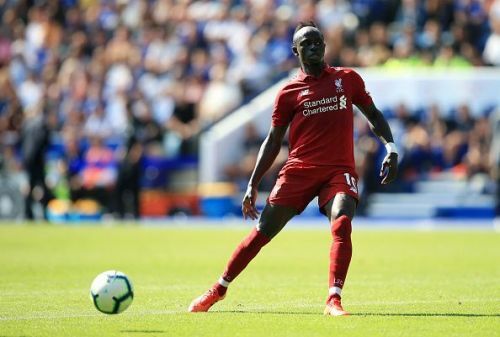 The switch of shirt number from 19 to 10 seems to have rejuvenated Sadio Mane so much that he has been crowned the Premier League Player of the month for August. Mane has so far hit 4 goals and has been a better player all-round. He was very well last season as well but most of the plaudits rightly went to Mo Salah. This season, however, Mane had been in magnificent form and looks to be improving his goal tally year on. The speed and strength he possesses is always a threat to the opposing defenders and long it may continue. After the brilliant opening weeks, the international break has come at a wrong time for the club. They face Tottenham, PSG, Southampton and Chelsea in different competitions including the Champions League and the League Cup. If they are able to maintain the 100% record before the international break and come out of these fixtures relatively towards the top end of the Premier league table, then definitely things will only get better. The squad certainly seems capable of dealing with the games but will the results prove they are the real deal seems to be seen. All in all, we can all agree that Liverpool haven't played the same way they did last season with blowing away teams in no time. They did, however, struggle in a lot of the games where they didn't have the space to run behind and drew these games. This season the focus has shifted from a more attacking style to a balanced approach. The midfield and defence are in control in most of the games and they look a more solid side. The entertainment hasn't been as of before but as long as there are results on their side they will continue to please the fans. Most of the fans were definitely demanding these improvements ever since the days of Brendan Rodgers. So this approach could finally make Liverpool successful again in terms of the trophies. 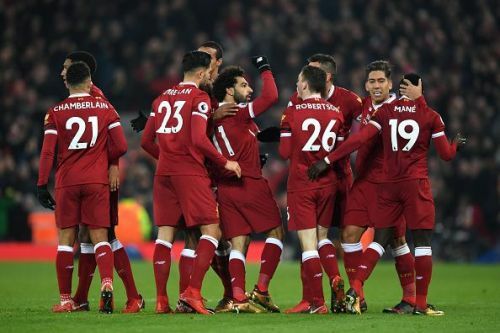 Manchester City still are the favourites to retain the title but maybe they are more focused on winning the Champions League which could help Liverpool's title chances.